This post is a part of Simply Sugar and Gluten Free’s Slightly Indulgent Tuesday! I really like pancakes. Almost as much as Sabrina, from “Sabrina the Teenage Witch”. Well, I may not like pancakes that much, but I do like them every now and then for either breakfast, lunch or dinner. This gluten free pancake recipe is perfect alongside a couple of free-range eggs, nitrate-free bacon or sausage and a glass of raw milk (or non-dairy milk). A gluten-free pancake that actually tastes like the real thing and is full of fiber, protein and natural vitamins A and E, as well as healthy medium chained fatty acids? Who wouldn’t want to wake up to that in the morning? These pancakes are NOT tough like most gluten free pancake recipes. They are light and fluffy, mostly due to the addition of gluten-free oat flour. 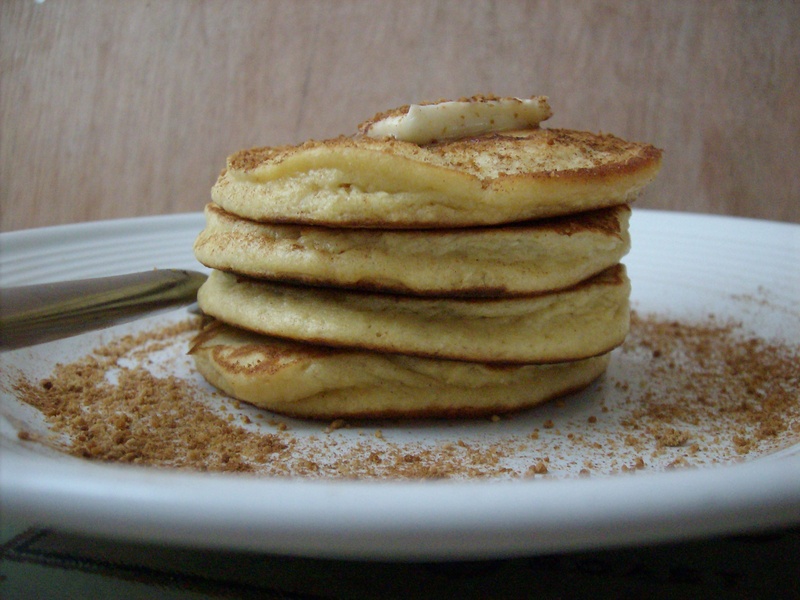 Since these are not entirely grain-free (although I use coconut flour in the recipe), they are not necessarily considered low-carb; however, they do contain much lower carbohydrates than conventional pancakes, plus they are relatively low in their glycemic load. If you do use oat flour, make sure you are using certified gluten-free oat flour, if you are gluten intolerant or have celiac disease. Oats are naturally gluten-free, but can become contaminated with gluten when processed with wheat (most oats are processed with wheat). Buckwheat, quinoa or almond flour might be a safer option — just be aware that I haven’t yet tried these flours in this gluten free pancake recipe. Feel free to try using buckwheat flour, or quinoa flour, or even almond flour, if you want a truly grain-free pancake experience. Buckwheat probably tastes awesome. Since I’m sweet free at the moment, I’m topping my gluten-free pancakes with butter and cinnamon (cinnamon has been shown to help manage blood sugar levels after a meal). 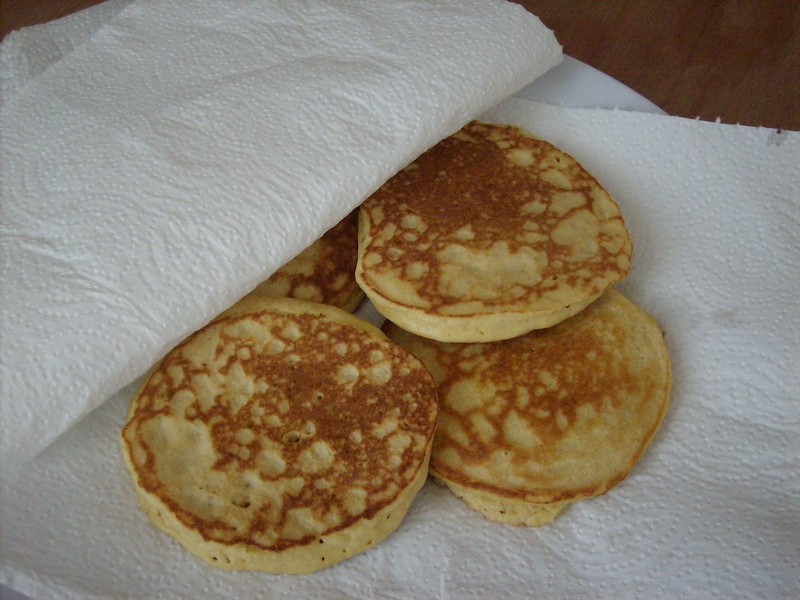 Gluten free pancake recipe made with coconut flour and certified gluten-free oat flour. Delicious and nutritious. In a medium bowl, sift together all dry ingredients. Set aside. In a small bowl, whisk together all liquid ingredients. Mix together the dry ingredients with the liquid ingredients. Grease a frying pan and place on low to medium heat. Pour 1½ tbsp. of batter onto the frying pan, forming a circle. 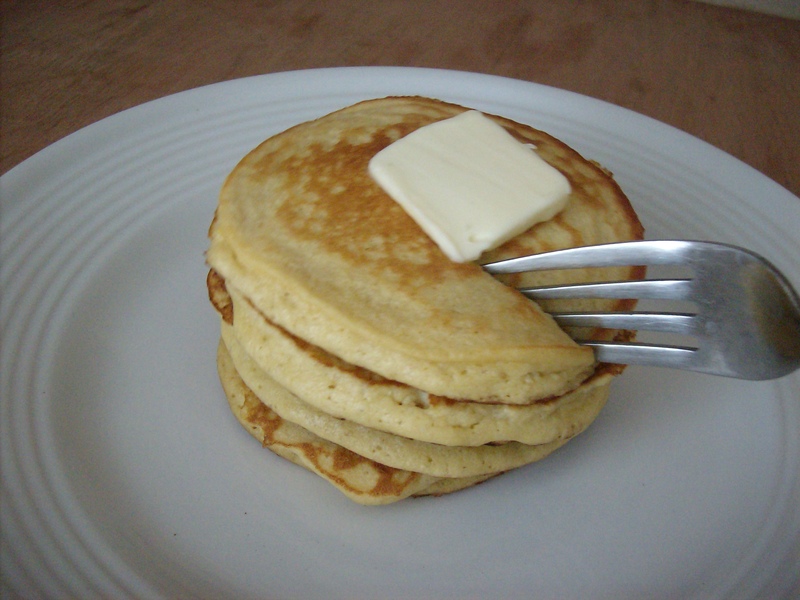 Cook on both sides for 2 minutes, or until you can safely work a spatula around and flip the cakes. Do you like pancakes? I’m thinking about sharing different kinds here, like blueberry, strawberry or chocolate chip. If you’re not sugar-free, you might enjoy topping your pancakes with organic maple syrup, raw, local honey or cinnamon “sugar” (with 1/2 tsp. cinnamon and 1 tsp. xylitol). 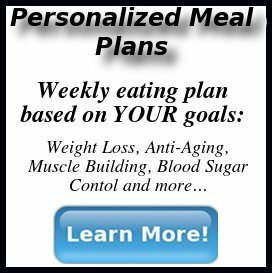 For those of us that are completely grain free, do you recommend a substitute for the oat flour? You might try almond flour, but I can’t be sure as I’ve only tried oat flour and buckwheat flour. I’m sure it would work, but you might have to do some experimentation (and I’ll get on it, too, ASAP!). These pancakes look amazing, Brandon! Gluten free oats just happens to be the only grain (besides quinoa and other seed grains) that we can eat!! My son will be grateful to you for sharing these too! Awesome Amy! Please let me know how you guys like them. 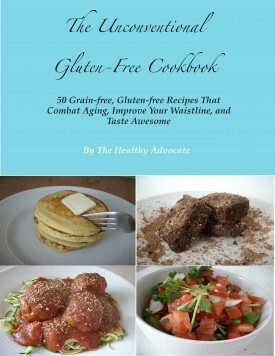 You are currently reading "Say “Good Morning” to Gluten Free Pancakes!"